Every now and then we enjoy revamping our grooming routine by changing up products, looking into new skincare ranges or simply trying something that catches our eye. Throughout January we made a conscious effort to change up our routines in preparation for the year ahead, focusing on trying out more tailored products that are suited for men’s requirements as well as getting our hands on some brand new grooming kit. Below are three new grooming products we’ve tried and loved, that are now included in our daily grooming routines. 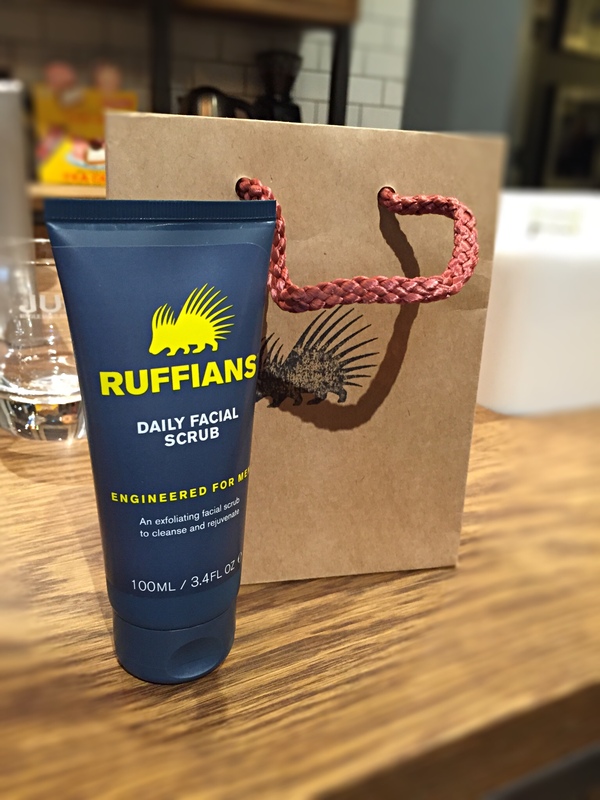 We’re big fans of Ruffians Barbers and have regularly invested in their products and services. Their skincare range is formulated using natural ingredients and simple fragrances to deliver a high quality experience that feels great and the daily facial scrub is no exception. The scrub itself starts as a light cream that easily lathers when mixed with a litter warm water, when applied to the skin the gentle scrubbing beads delicately remove dirt and dead skin. This leaves your skin feeling clean and clear without feeling dry or over-scrubbed. As a day-to-day product it’s a great way to ensure you feel fresh and clean every day and perfect for almost all skin types. At just under £10 it’s a bargain too so make sure to invest in Ruffians quality. Sadly, our previous shaving brushes began to wear thin or fall apart towards the end of last year. This meant we were able to look into investing a little more money into a higher-quality brush for 2015 (every cloud etc.). 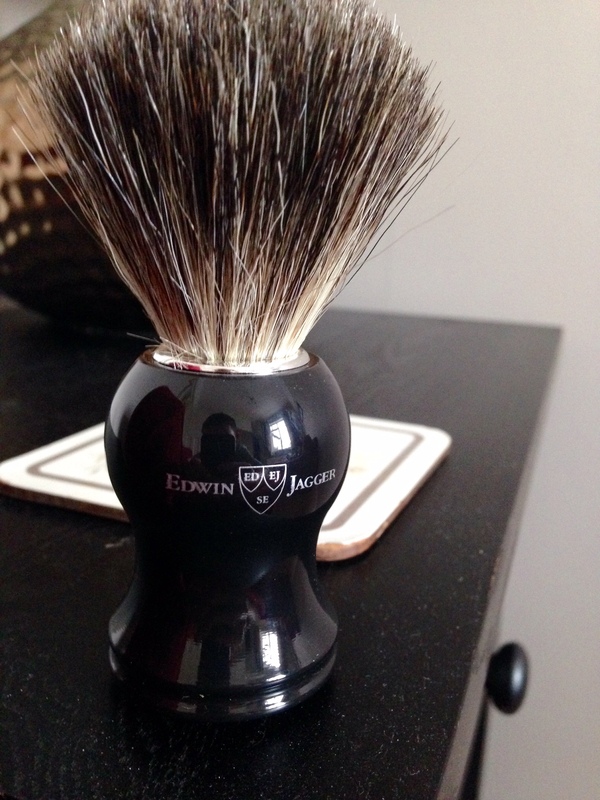 Luckily, Edwin Jagger had us covered by being one of the top shaving products suppliers since 1988. This handmade, Ebony, pure badger shave brush is a great example of their expertise as it is both beautifully well-balanced and great to use. The bristles feel soft against the skin yet apply an even covering of shave cream lather across the skin. You can get a look at the full Edwin Jagger site here, so be sure to view their collections whether your shaving skills are in the novice stages or honed to perfection. 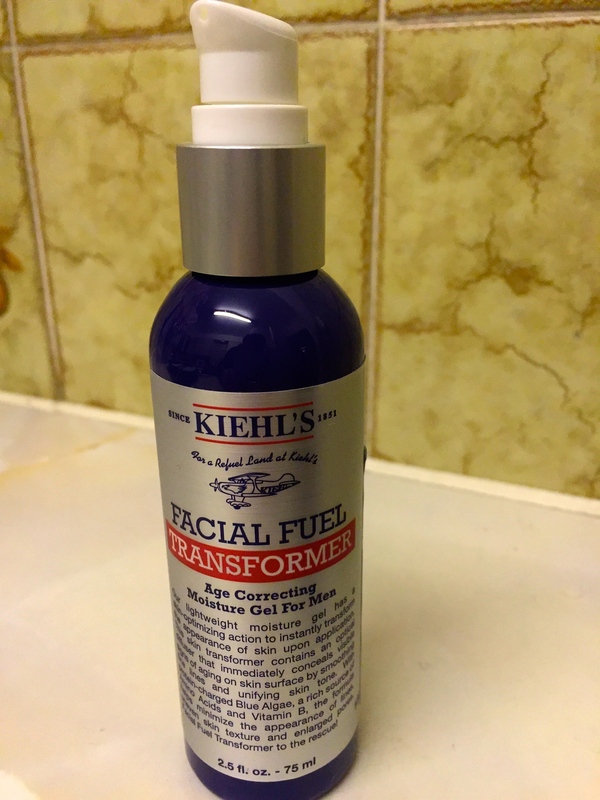 Kiehl’s is currently a name that’s being mentioned everywhere as one of the top brands for skincare and their continuing expansion into men’s grooming has proven to be a great success. Having used their heavy-lifting moisturizer for the past 7 months we were keen to try one of their newer contributions. The facial fuel transformer continues their themes of high-quality and high performance skincare with it’s smooth texture and deep moisturizing. We’ve only been using it for a few weeks but there has already been a noticeable improvement in skin texture and firmness. For those of you who are seasoned fans of Kiehl’s, this is a great way to expand your collection and discover some of their new expertise. A must for surviving the cold in 2015. So those are three grooming products that have changed up our routines this year, hopefully you got some ideas for your own routines or maybe some gift ideas for a partner. Let us know what you think in the comment section below and if you’ve enjoyed the article then feel free to comment, like and/or share it with your friends/followers. There’ll be more winter style ideas coming soon from The Male Stylist.